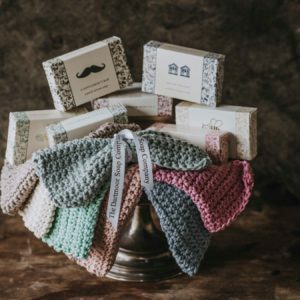 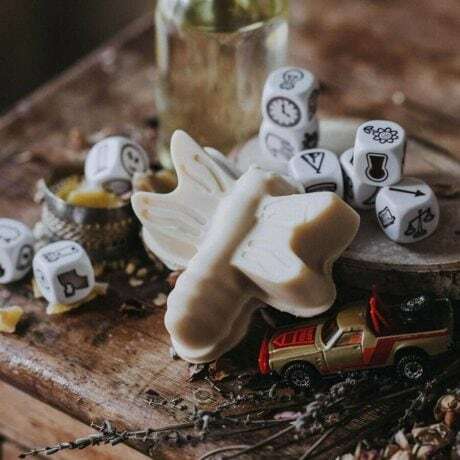 Inspired by our 4 year old’s love of dinosaurs (and sensitive skin) we decided to launch a range of novelty soaps which would be suitable for the most sensitive of skins. 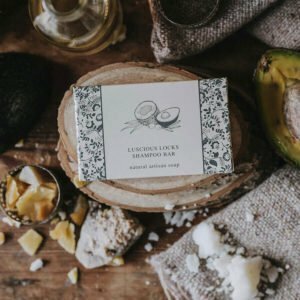 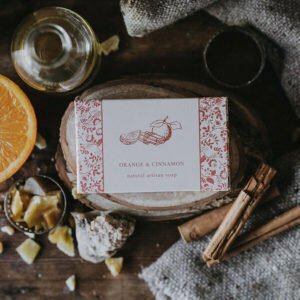 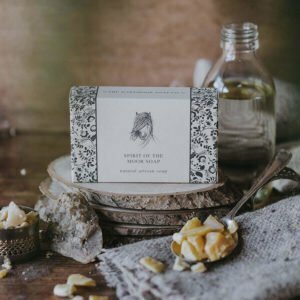 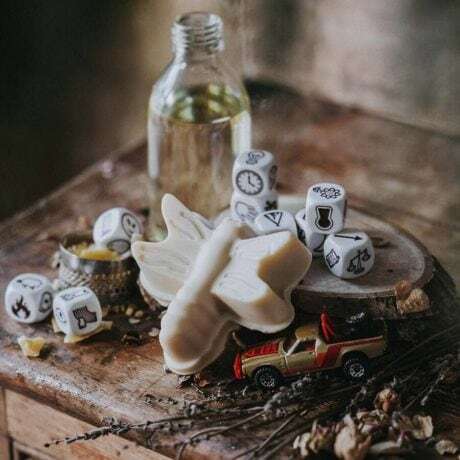 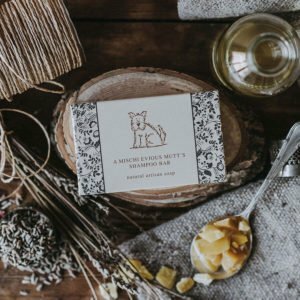 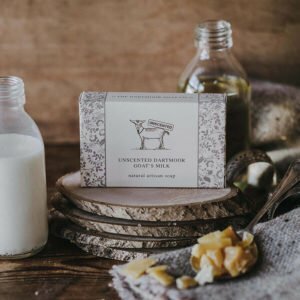 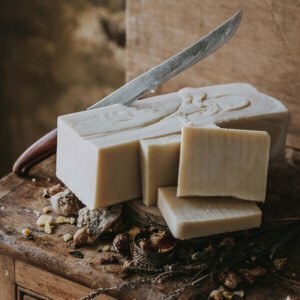 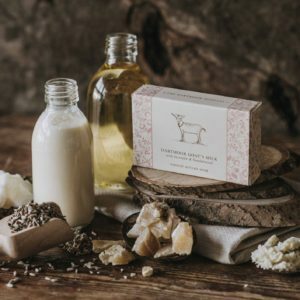 All our novelty soaps are made from kind, simple ingredients: Olea europaea (Pumice olive oil), Cocus Nucifera (Coconut oil), Helianthus Annuus (Sunflower oil), Cera alba (Beeswax), Butyrospermum Parkii (Shea butter). With no added extras. 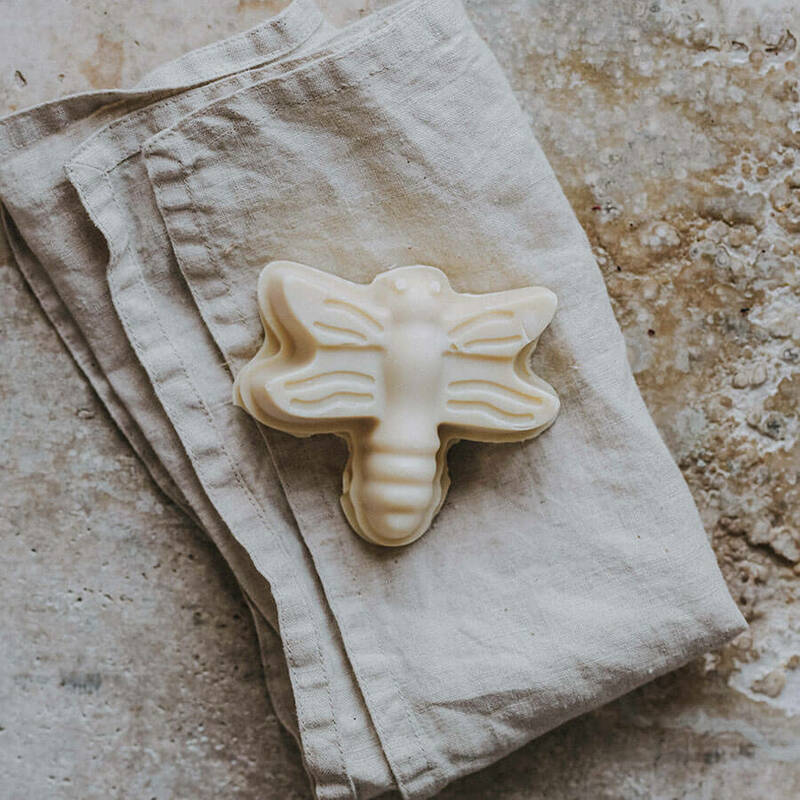 Suitable for very sensitive skins.